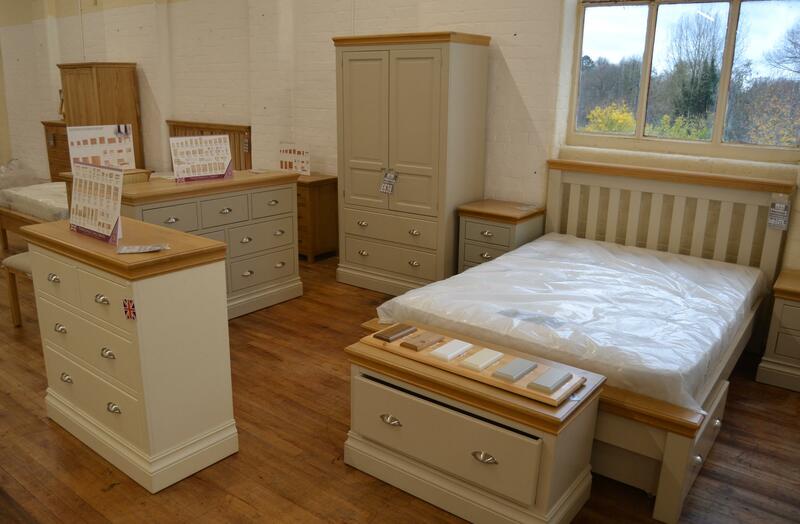 If you ever wanted the secret to a good night’s sleep, ask someone who has bought a bed from Pear Mill Beds & Furniture. 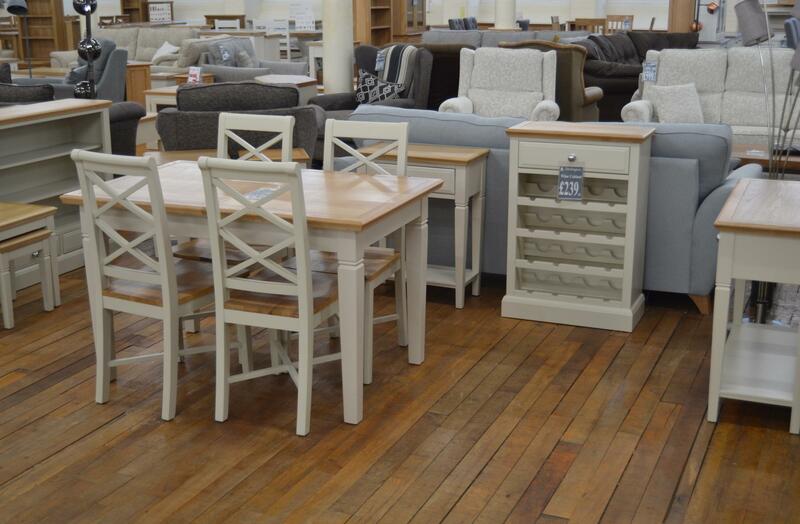 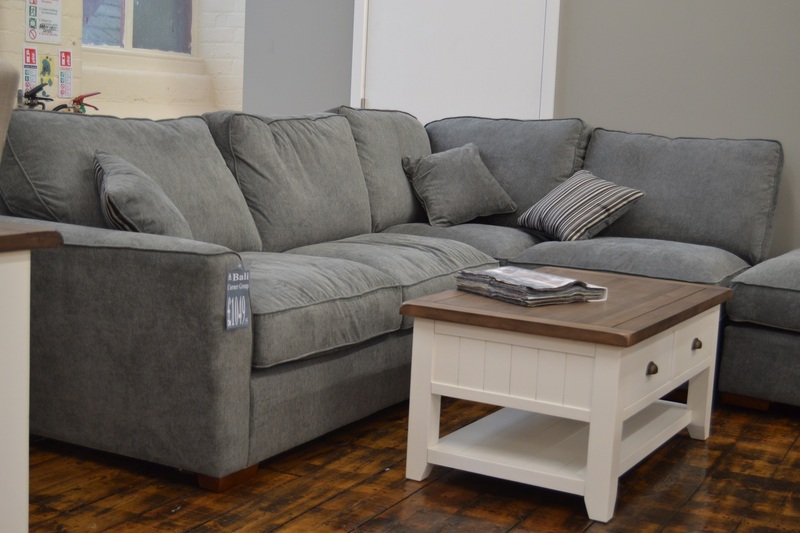 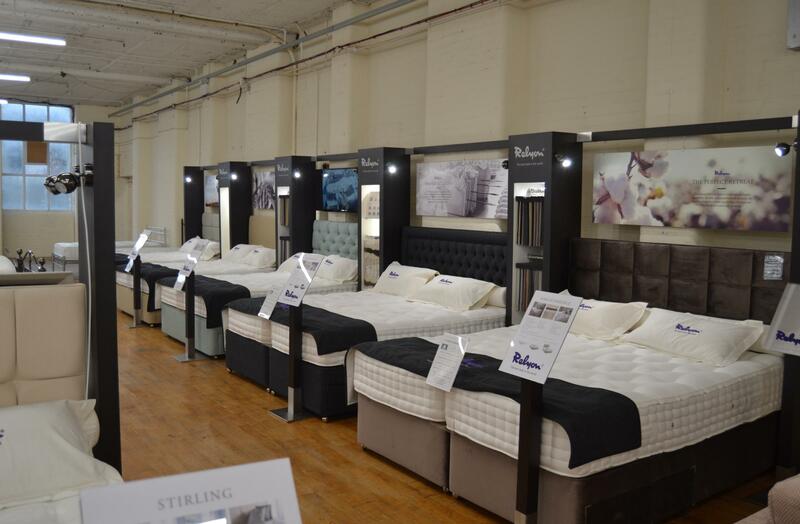 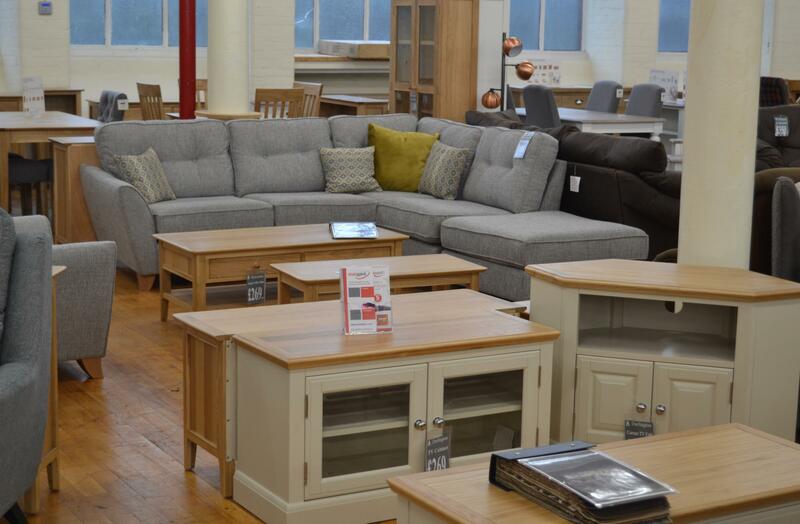 As one of the Countries biggest independent furniture companies, Pear Mill Beds & Furniture has a huge choice of quality mattresses and bed frames. 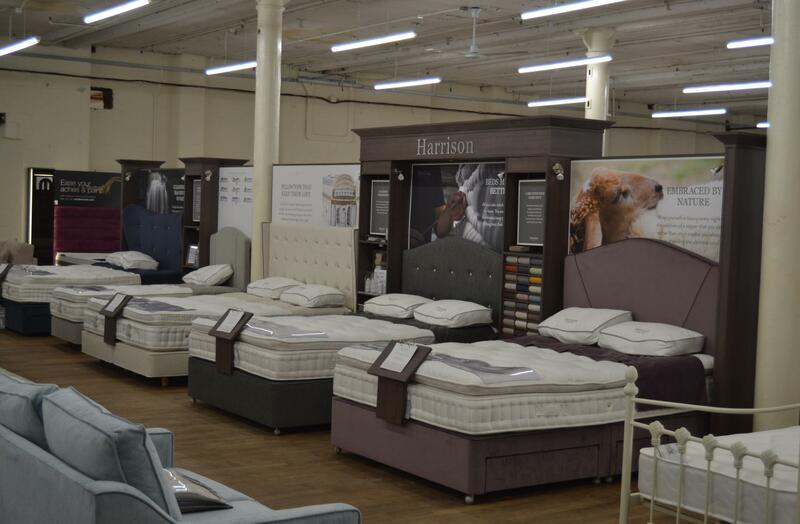 Among the range you’ll find the biggest names including Harrison, Sealy, Salus, Relyon, Kaymed, Healthbeds, Kaymed, Dunlopillo and more.